We have lift off! 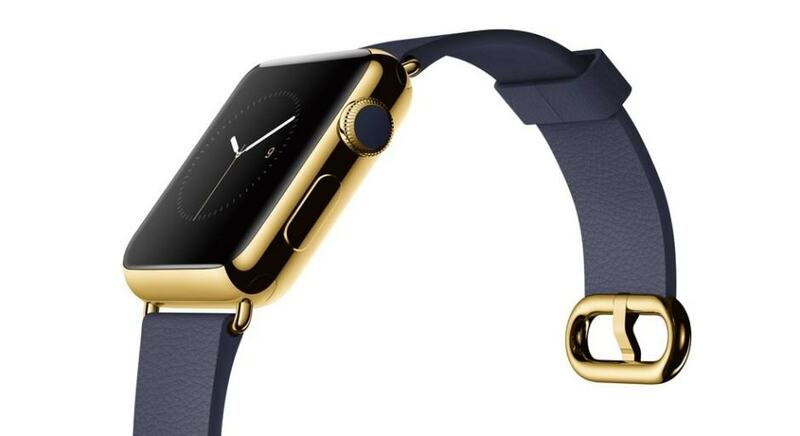 The Apple Watch has launched and may finally take wearables into orbit. The big question, though, is will it become as an essential electronic accessory as a smartphone or is it just a waste of time? Now, I have a confession to make. It was my birthday recently. As in previous years, I chose my own birthday present from my wife rather than relying on her judgement. I like gadgets and given that I am an iPhone user there could be nothing more gadgety than an Apple Watch. So, I surfed the Apple website to see what I could learn and read the reviews of the early users who had been lucky enough to get hands-on time with the Apple Watch. British Airways – receive information about your flight’s gate status, with notifications sent direct to your wrist when your gate status changes (available at London Heathrow Terminals 3 and 5 only). Marriott – access Marriott’s mobile app for check-in and checkout. Expedia – Check itineraries for upcoming trips. So I took a look at the range of Apple Watches. You can have one for just £299 complete with a cheap plastic sport band or, if you want something a bit classier, you can have one with an 18 Carat Gold Case for £8,000 (complete with a cheap plastic sport band). As, strap apart, the device looks good in the photos, I took to reading the reviews to glean more information. What I read was a bit concerning. Firstly, the 18 hour (at best) battery life means charging the device every day. Secondly, it is not waterproof enough to take it into a swimming pool. Thirdly, some of the reviews suggested that there can be an irritating lag between lifting the watch to read the time and the screen switching on. Fourthly, some of the apps perform rather slowly as if the Apple Watch processor is not powerful enough. In the face of these concerns, I reluctantly decided not to buy myself an Apple Watch. I do like the idea of a smartwatch, though, particularly for the core application, which is to display notifications – texts, caller ID, emails, etc. Also I wanted to gain experience of wearing a wearable. Some further research into smart watches led me to a self-bought birthday present of a Pebble Steel with a smart stainless steel strap; waterproof to 50 metres and a battery life of up to 7 days. I am now a week or two into smartwatch ownership and I can testify that it is a good thing. It is fantastically convenient to be able to see notifications without having to take your smartphone out of your pocket. Some apps are genuinely useful to have on your wrist. It really does seem to be the future and I expect most mobile travel apps will need to have on-the-wrist functionality to be competitive. I have a dilemma though. As usefully functional as it is to wear a smartwatch, I love the look of my Citizen Skyhawk. It appeals to the pilot in me. 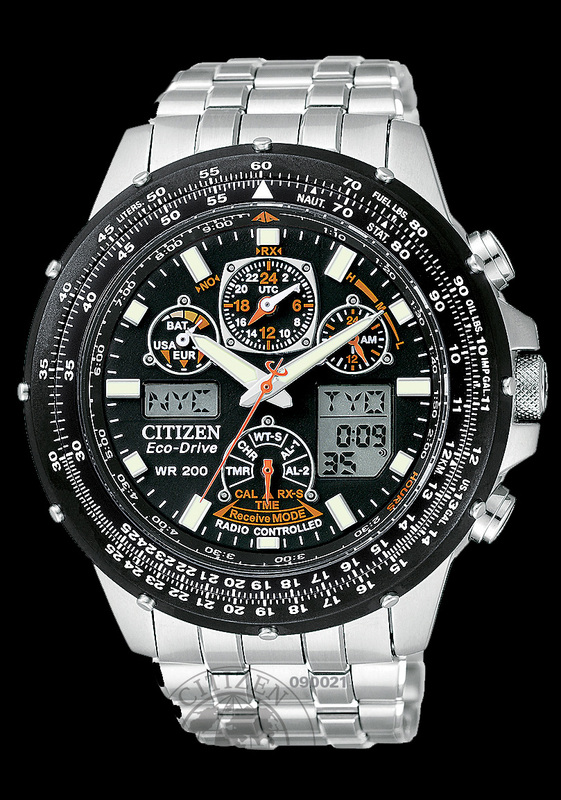 Could I wear the Citizen on one wrist on the Pebble on the other or do you think I might look a bit too geeky? I’m afraid I’d have to question the use of the word “fantastically”. Perhaps “mildly” or “somewhat” would be more appropriate?